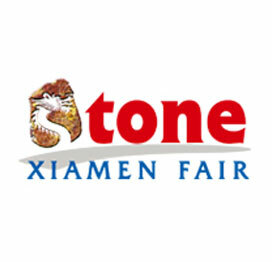 Connecting minds in the world of stone. 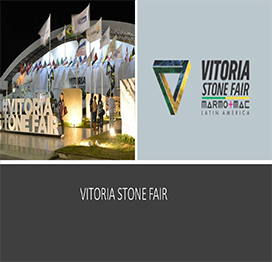 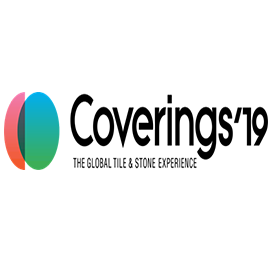 During the Vitoria Stone Fair 2018, it was carried out the first exhibition of furniture and objects elaborated with Brazilian stones, provided by companies supported by the Natural Stones Sector Project. 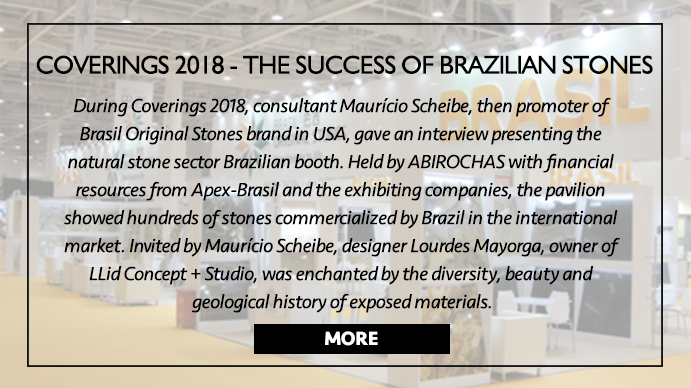 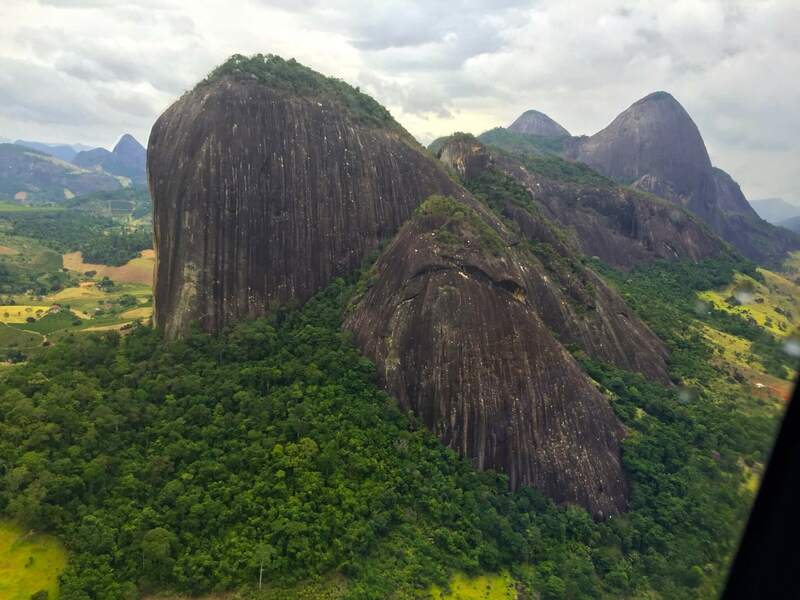 The exhibition, called "Brazilian Stones Original Design", curated by Adélia Borges, was an initiative of ABIROCHAS in partnership with Apex-Brasil. 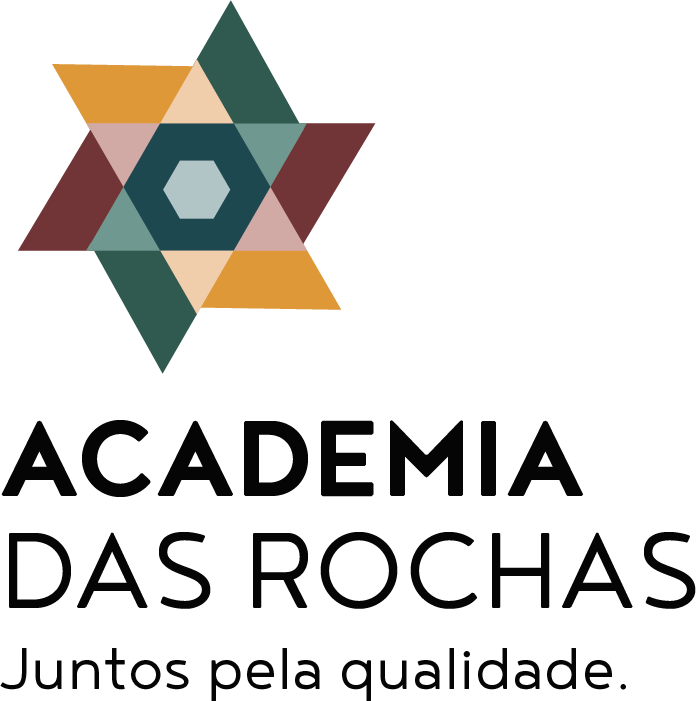 It joined the natural beauty of the stones to the design, in exclusive pieces signed by Andrea Macruz, Studio Rain, Fernando Jaeger, Guilherme Wentz, Jacqueline Terpins, Jader Almeida, Leandro Garcia, Ludson Zampirolli, Ricardo Freisleben, Ronaldo Barbosa and Vivian Coser, with materials provided by Amagran, Brasigran, Dapaz Mining, Granduvale, Grains, Guidoni, MagBan, Marbrasa, Margramar, Pettrus, Qualitá and Santo Antonio. 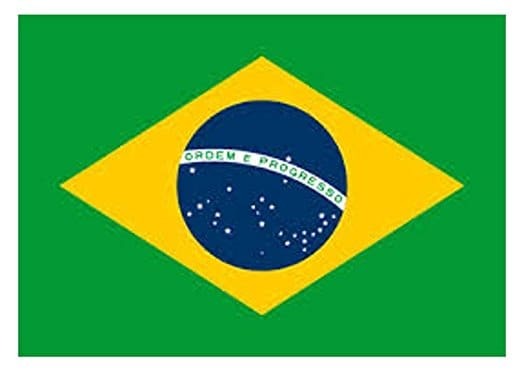 The initiative of the show should be replicated in another national and international events, supported by the agreement Apex-Brazil/ABIROCHAS. 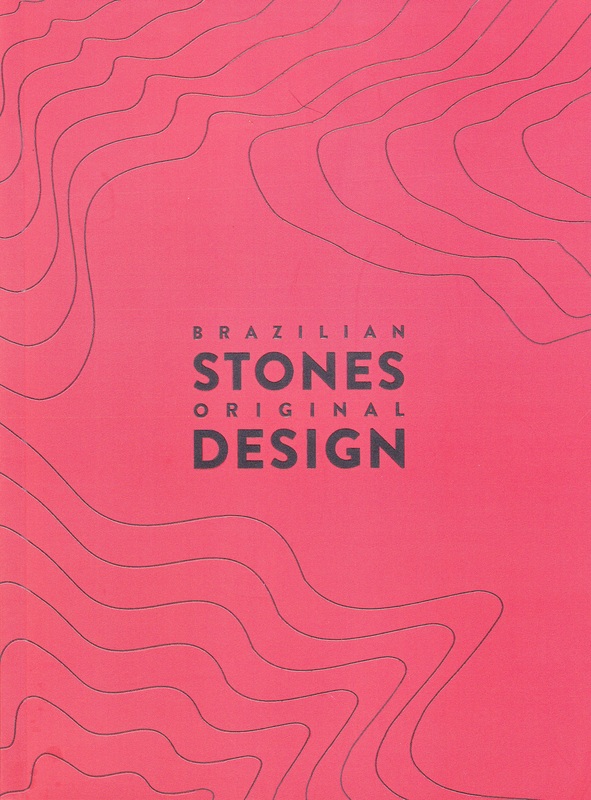 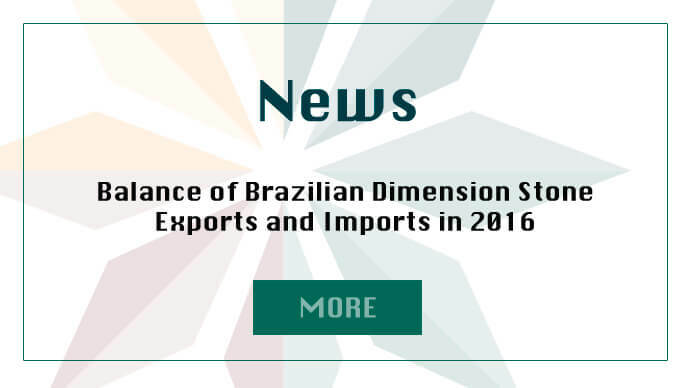 Click here to access the Catalog Brazilian Stones Original Design.